The smack talk between Gennady Golovkin and Canelo Alvarez has extended to fan bases this weekend, as Golovkin called Alvarez’ fans out this past weekend. 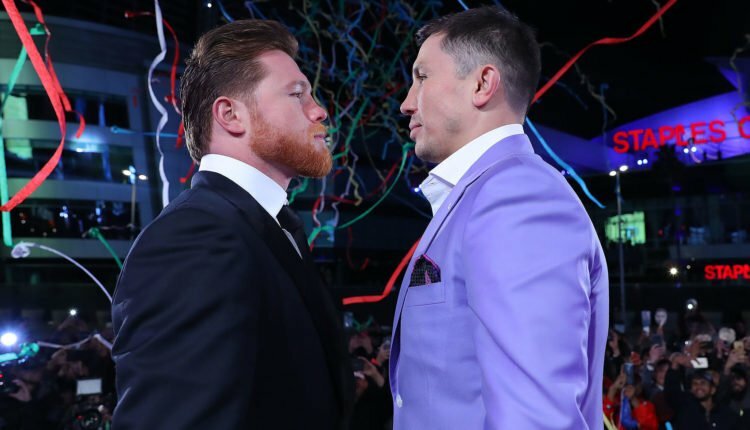 While speaking to reporters on Sunday, Golovkin would call supporters of Alvarez “fake” while holding an open workout at Banc Of California Stadium in Los Angeles. “I don’t feel angry,” Golovkin said. “I don’t feel respect for this team, not only for Canelo. I know Canelo a long time. He’s like a young guy. He listens to his [promoter], listen to his team, you know, [that’s] his problem. Really, he has [a] big problem. He has scandal. You know, he’s still working with these people who bring this situation, for this scandal. This is very terrible for him. This is my point.